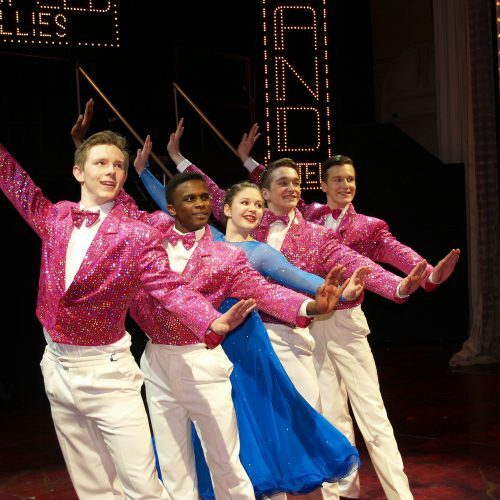 Modern Jazz continues to be a staple dance form for professional dancers in the West End and beyond. 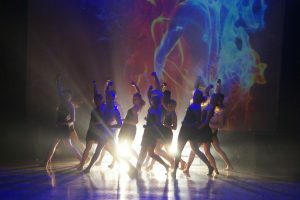 Our modern jazz classes are fast-paced and athletic with emphasis on energetic movement, self-expression, precision and response to rhythm. 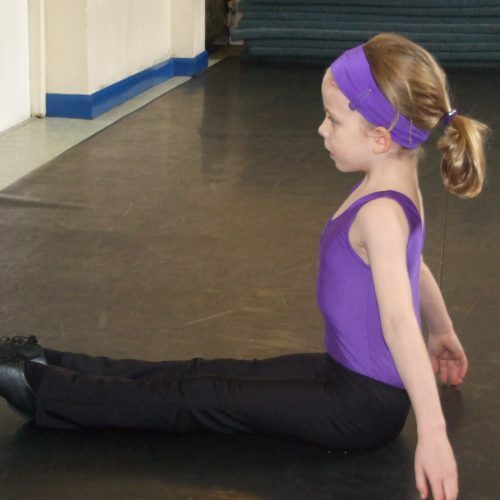 You will learn high levels of co-ordination and stamina, with particular focus on building flexibility and strength. Tap is an iconic form of dance that once learnt is never forgotton. 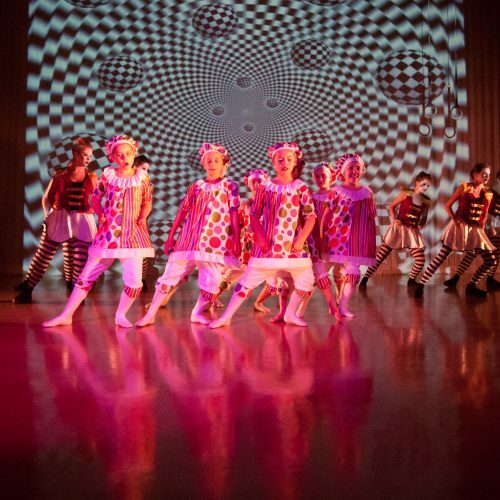 With emphasis on teamwork, accurate footwork and good agility, this percussive dance is about creating striking performances where the sound of the tap shoe is the star of the show. By joining our tap classes you will improve your coordination, response to rhythm and overall fitness while learning impressive dance sequences and steps. 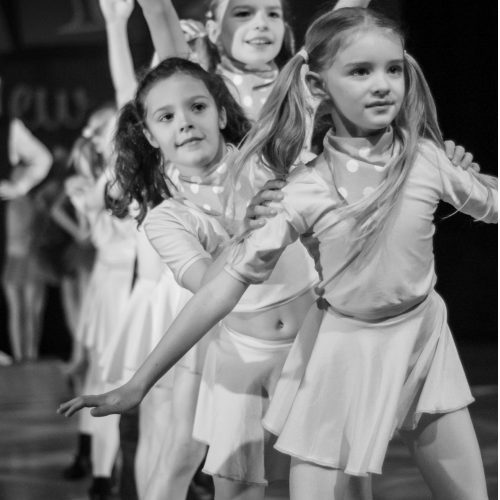 We follow the British Theatre Dance Association programme of study for both modern jazz and tap classes. Classes start from Pre-Preparatory level, where we run a combined tap and modern class, before splitting into the separate disciplines for Preparatory through to Grade 5 and then onto the Vocational levels including Intermediate and Diploma in Professional Development. 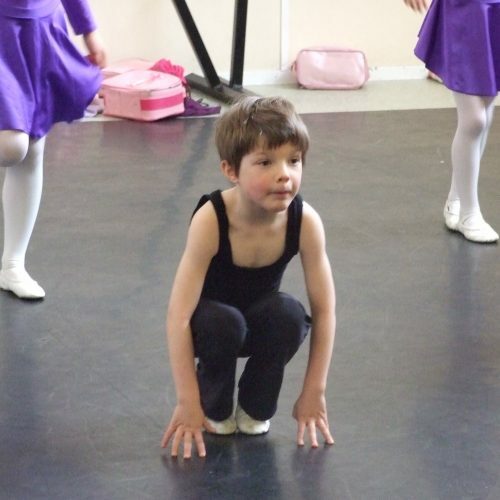 Classes are held at our purpose-built studios in Buckden and St Neots.